Switching out a toilet? Tired of the mess? 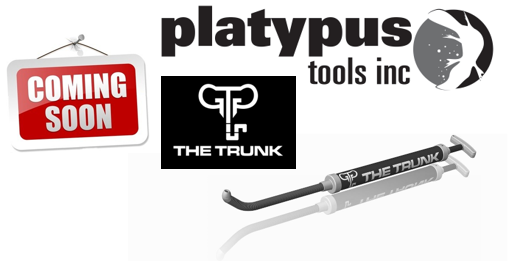 Well do we have a tool for you from Platypus Tools! What’s your rough-in challenge today? We can solve it.